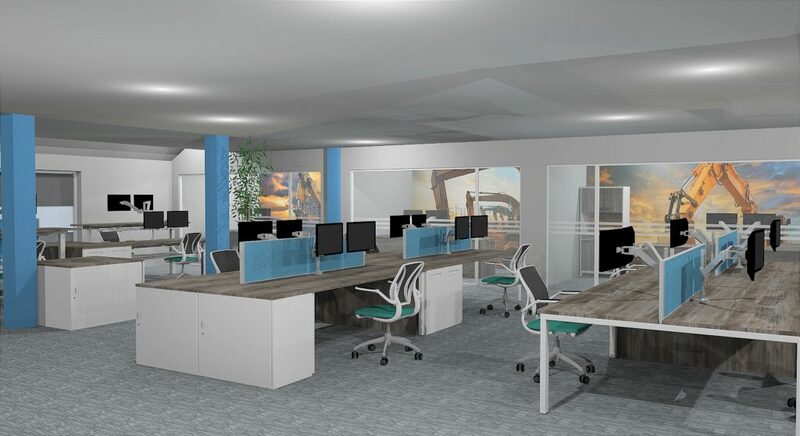 A well-known home electricals company approached us recently to find out how we could revitalise their working space and we couldn’t wait to show them our new photorealistic approach to project visuals. 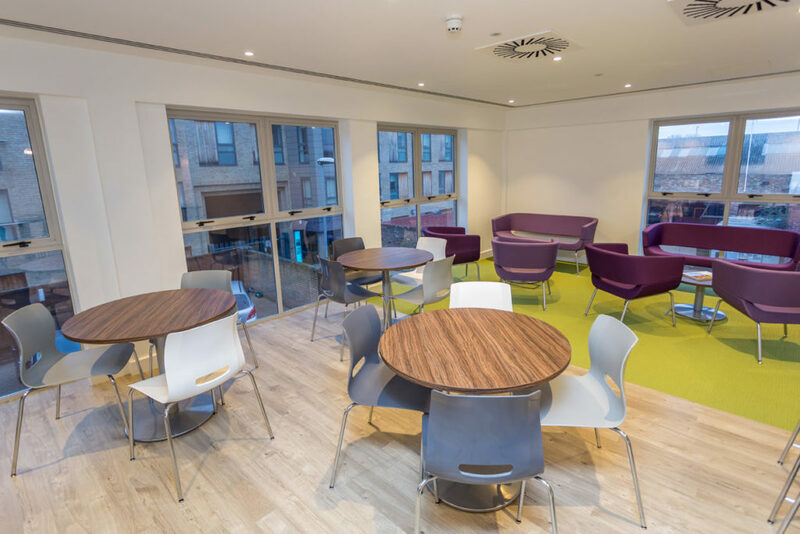 We’ve finished furnishing Ashtons Legal's Cambridge office and here is the finished look in their refurbished office. We recently prepared this visual for a prospective client in the media industry. 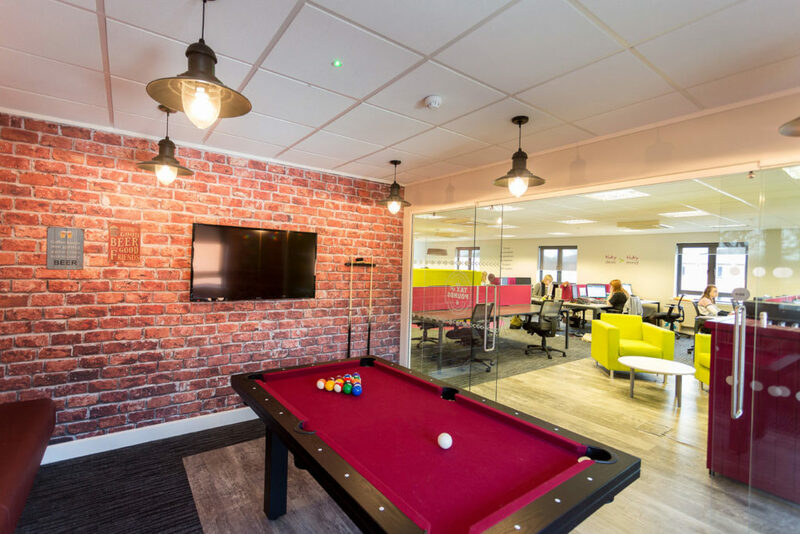 We’ve just completed our work at Bateman Groundworks’ new HQ in Little Plumstead and we couldn’t be happier with the final finish! 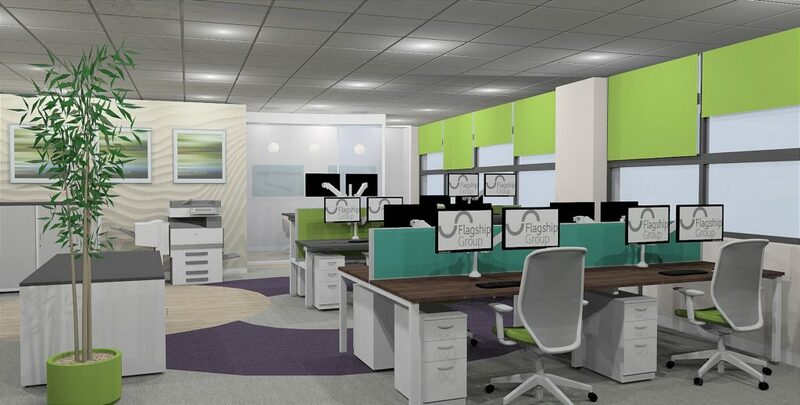 We’ve recently started working with a local company to produce photo-realistic visuals for our project proposals. We’ve been back at Naked Wines, adding some more flavours and undertones to create the perfect blend of creativity and innovation. See you in the pub Farnell Clarke! 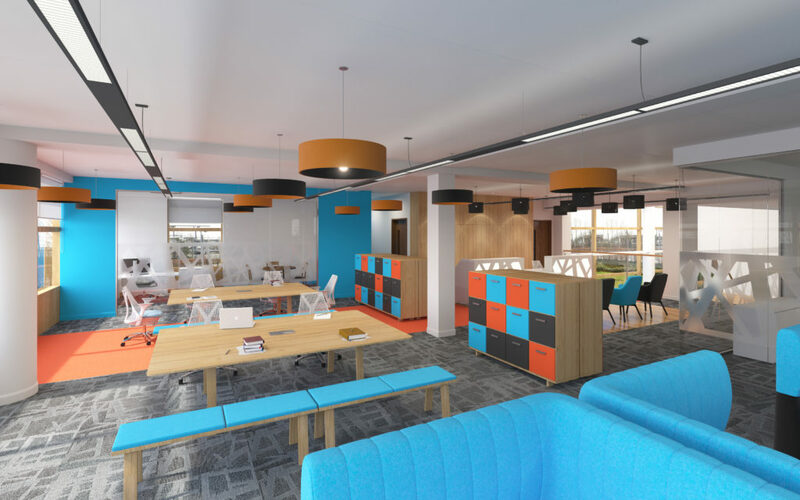 We’ve recently finished working with Farnell Clarke on their amazing new offices in Norwich. 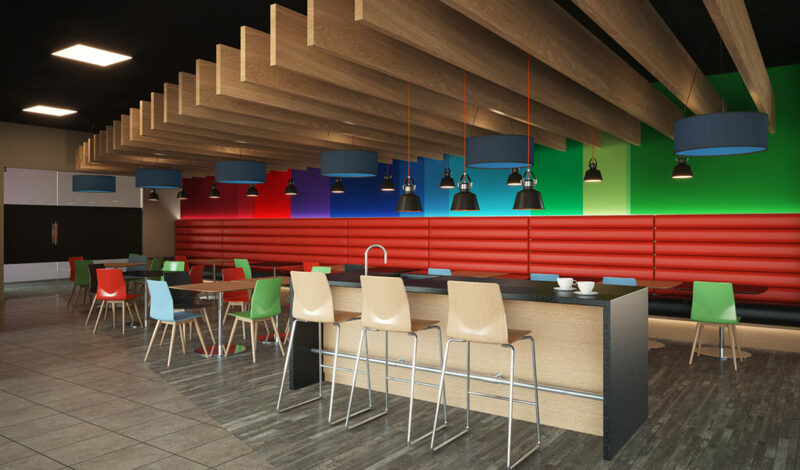 A creative space, from creative Bluespace! 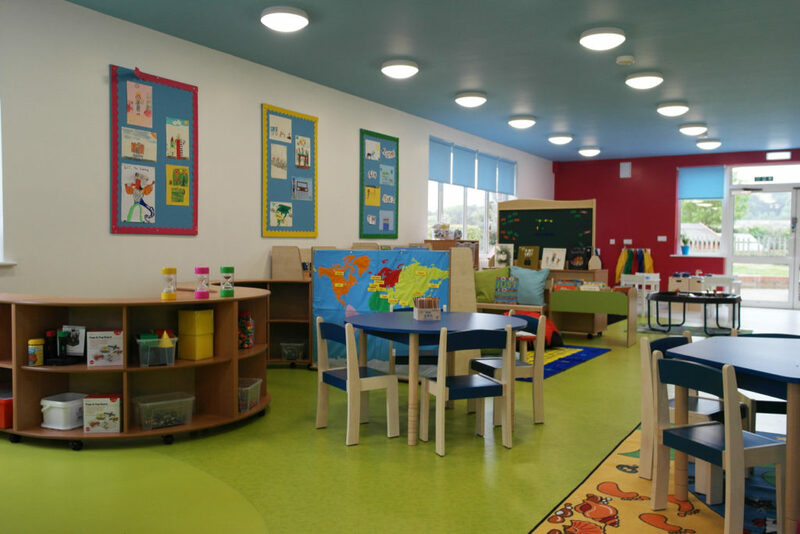 We worked with Beeston Hall School to deliver a creative classroom for their Pre-Prep Year 2 class. 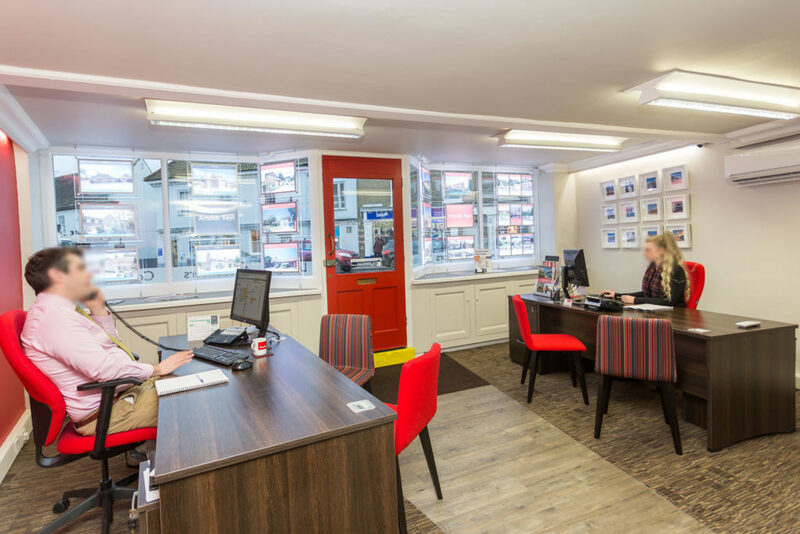 When our friends at Arnolds needed someone to design and fit out their office in the beautiful North Norfolk town of Holt, they gave us a call. 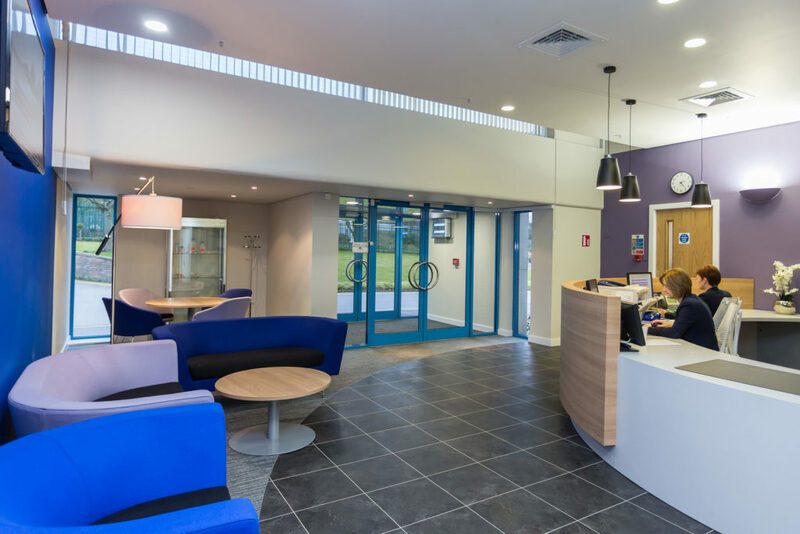 We’ve worked closely with a local healthcare provider to deliver a welcoming reception for their clients and visitors. We’ve just started work on a project on King Street, Norwich for Flagship Housing Group Ltd, a well-known provider of affordable and market rented homes. 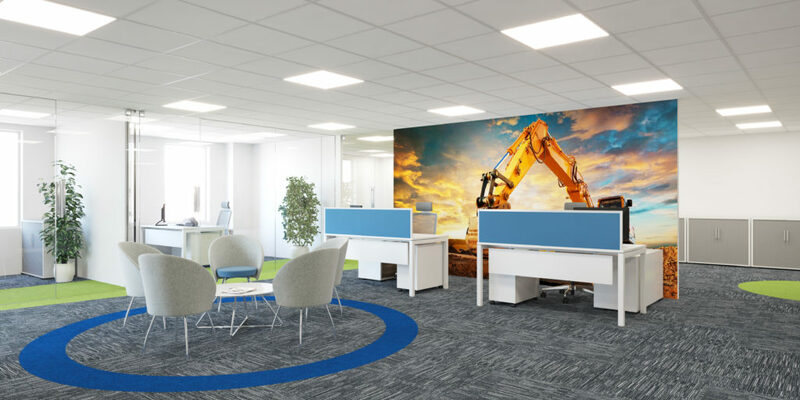 We’re creating an open plan office for this Batemans Groundwords on the Octagon Business Park in Little Plumstead, Norfolk.